This magazine recounts Max Waugh's wild year in travel and photography. 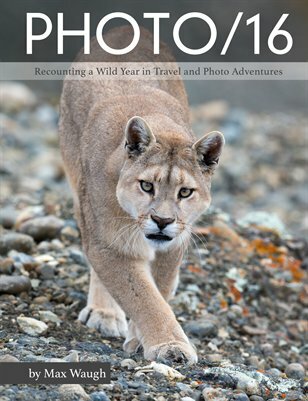 While leading tours and exploring on his own, Max photographed wildlife in places such as Yellowstone (during four different trips), Costa Rica, Australia, Patagonia, South Africa and British Columbia. See some of best images from these adventures, including Max's favorite images of 2016!